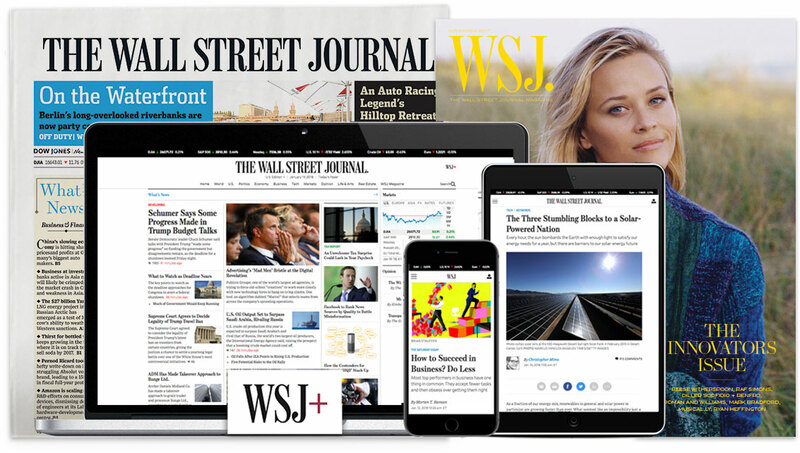 The Wall Street Journal is the most trusted news organization in America and the best source of news and analysis for ambitious people. Our reporters, editors, developers, and audio and visual journalists around the world create important and impactful stories, firmly rooted in fact and adhering to the highest ethical standards. We report without fear or bias, and we maintain a proper sense of perspective, detachment and objectivity in our reporting. We're using the latest technology to develop new ways of publishing our journalism on a variety of platforms, experimenting with augmented reality and cutting-edge video and mobile storytelling formats. We’re looking for great journalists and innovative minds to join our newsroom as we continue to tell the important stories and further reinvent our journalism for digital priorities.